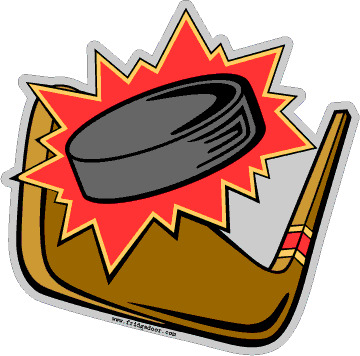 Display your team spirit with this hockey puck & stick magnet! Perfect for cars, lockers, refrigerators and more. Magnet measures approximately 5" x 5". Custom Option: Customize these magnets with your team logo. Click here for custom magnet pricing.